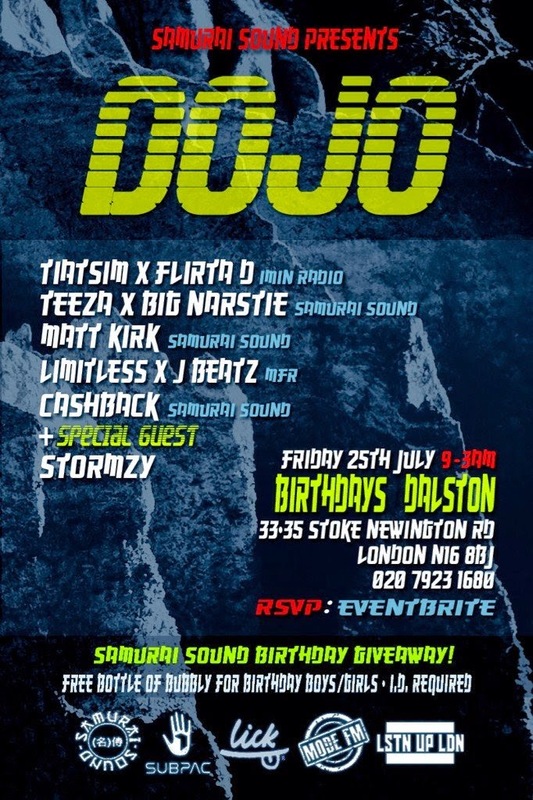 You may have noticed the post last week at DOJO at Birthdays in Dalston, well here's what went down. Listen Up London caught some of the action on camera. Hit the jump to hear and see Big Narstie, Flirta D and the man of the moment Stormzy on the mic.